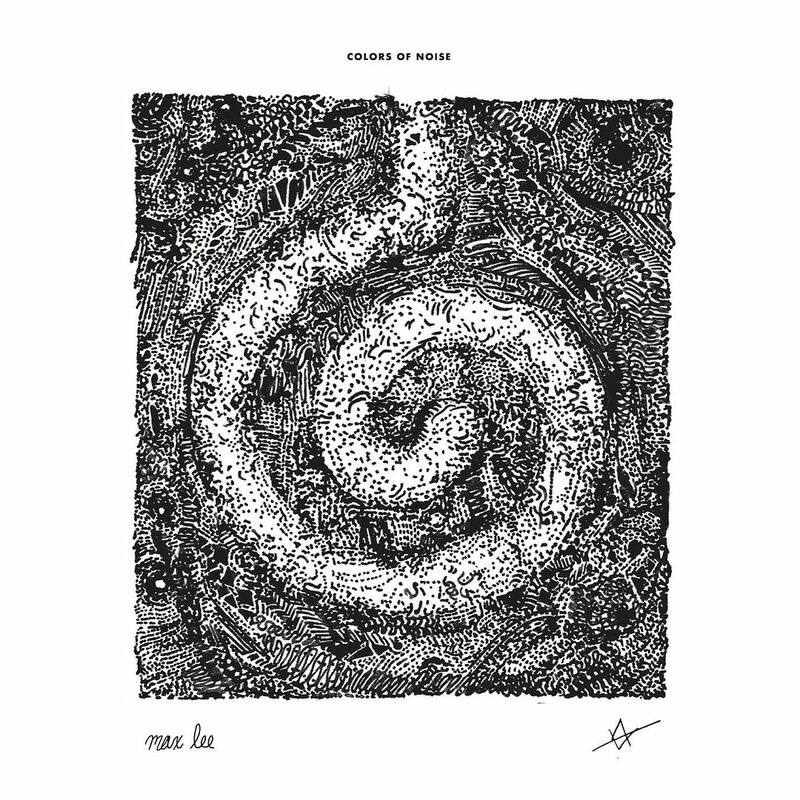 Raised by Gypsies ::: Music Review // max lee "Colors of Noise"
The music of Max Lee (who I will give the big letters to make it easier to see in this review) is not something which can be easily classified, though it does fall under that general banner of rock music. I feel like in the 1980's and into the 1990's I was listening to certain bands on the radio, but I didn't really get into "rock music" until the mid-1990's when grunge came about. I had, obviously, heard certain rock n roll bands of the past (like The Beatles) on the radio but never really dove into them until my later years. While this seems highly unlikely, I feel like the music of Max Lee is a reflection of my history with rock music. On one hand, these songs take me back to the 1990's. They can make me think of something such as 1000 Mona Lisas or Dandelion, in the way that they feel like they maybe had one hit single on the radio but then the rest of the songs on the album are better than that song. I still don't think there's a name for this effect but it's somewhere between Blind Melon and Flaming Lips, mainly because Blind Melon no longer makes music like a lot of the bands that still love from the 1990's and F-Lips continue to make the music and I continue to listen to it. Other elements from the 1990's and early 2000's come into play as well though. Unwritten Law is an artist I hear in here somewhat. Local H and even Stroke 9 have some influence, from what I can hear. It's that distorted rock n roll that I can't quite put my finger on and it can also take on two different faces, the first being this grunge type of face. At the same time as that, there are songs which just sound dark, somewhat electronic and have vocals which remind me of Trent Reznor. Yes, at times I am reminded of Nine Inch Nails (and that varies from "Head Like A Hole" to "The Fragile") as well. I had to really listen to this one though, really let it sink in, so I could find out what I was listening to and what it reminded me of most. At times, there are electronic sounding beats within the intense rock music. This, to me, is some sort of combination of The Lyndsay Diaries and Escape The Fate, specifically the song "Celler Door" by ETF. It's that feeling of this sounding like Linkin Park or Stabbing Westward, but not them just something close you can't quite put your finger on and then also that emo quality of a band like Escape The Fate as well. The song "History" is when you will hear these two faces of Max Lee join forces. While the songs can feel trippy, there is a certain softer electronic beat to "could be" before it just breaks down into madness. "The Key" is this soulful rock song that just belts it out and if I had to put my finger on a song that would've been a radio hit back in 1996 that is the song I would choose. "C U Again" can get screamy while "painted eyes" gets slower and darker. "never going back" is an acoustic number that makes me want to hear this album Unplugged. Once you are comfortable with the way the music can seemingly mess with your mind, combining such electronics with rock, you can really listen to the lyrics as well and fully appreciate this album. "It's a goddamn joke / I am not alone" particularly strikes a chord with me, as I feel most artists would rather admit to being alone so it's a nice change of pace. These songs can also be short in length (Though they all aren't) and this just makes me want to go back through and listen to them all again.